Map all day. Geoprocess all night. This can only happen if you download gvSIG software. gvSIG emerged in 2004 and has been fine-tuned for more than a decade. With boatloads of open source features, we’ll show you exactly why it’s so good. gvSIG puts your GIS data into the third dimension with its 3D plugin. 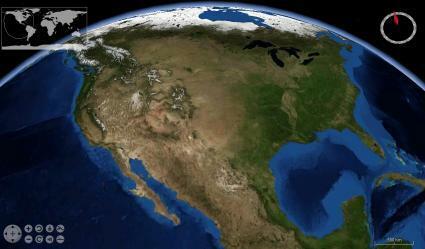 Leveraging NASA’s World Wind SDK, gvSIG’s 3D interface can suddenly bring your data to life. When you switch from flat terrain to a globe view, suddenly the whole planet really comes to life. One of the neat things is that you can synch your viewport and create fly-throughs. This is beneficial because you can know where you are on the map at all times. The 3D plugin is an out-performer every single step of the way. Pro Tip: If your data isn’t lining up in gvSIG 3D, check its projection. The active view projection must be in EPSG:4326. The non-sedentary GIS practitioner is one with nature. They have to be ready and willing for field work at the spur of a moment. gvSIG Mini Maps is an Android app that you can install to your home screen and never look back. gvSIG Mini Maps is exciting because it allows you to navigate the world using a full set of free on/offline maps from your phone or tablet GPS. Add your local, WMS layers or tile map services out in the field. …And retrieve information on-the-fly about those features on your display. The other big option is gvSIG Mobile. 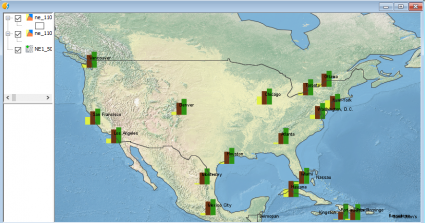 Simply, gvSIG can turn your Windows Mobile device into a GIS data collector. Managing road networks and safety. Cost-savvy field crews are embracing gvSIG Mobile because it’s easy to use and has an impeccable list of case studies. And it’s really quite good compared with other mobile GIS options like the Esri mobile tag-team ArcPad and ArcCollector, Fulcrum and QGIS Field Collector. If gvSIG Mobile started rolling out apps on Android and Iphone, there would be a lot of smiling field crews. 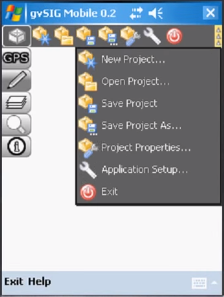 The mapping interface will come naturally to you in gvSIG. You can map out anything in detail. You are going to start off with the bare minimum for symbols. 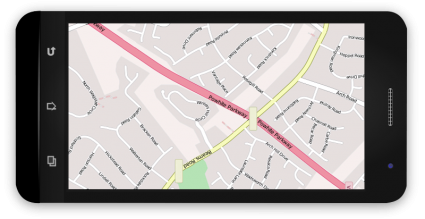 But you can simply add symbols with plugins to create captivating maps that can impress anyone, including your mom. Save your project (.gvsproj) and come back to it later. Some of the small things like having a custom icon for polygon, polyline and points could add a bit of oomph and make it more user-friendly. Ok, maybe not bend space-time. 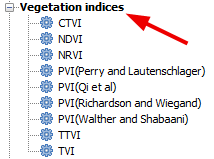 But gvSIG is as reliable as they come for time manager tools. Because there is really no shortage of new and innovative tools to test out here. 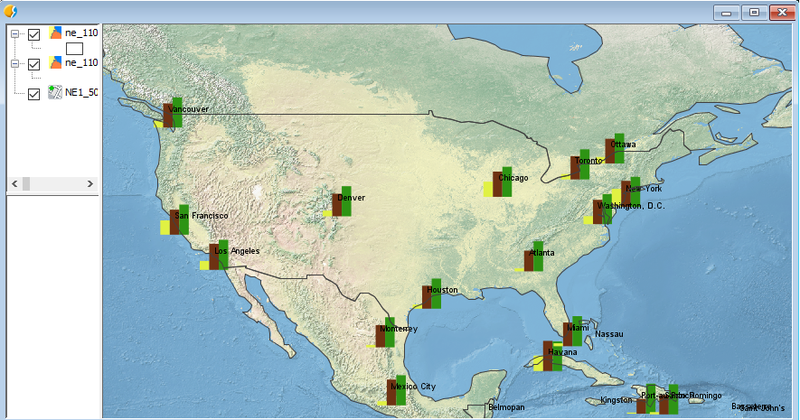 The geosocial toolbox is intriguing. It really is. Twitter is a data goldmine if you know how to extract it. You can make it even better if you can understand its geography. Did this tool work 100%? No, it didn’t. But the innovative approach gvSIG takes here is impressive to say the least. As CAD creeps into GIS (and vice versa), gvSIG has built sophisticated tools to trace geometries, edit vertices, snap and split lines and polygons. 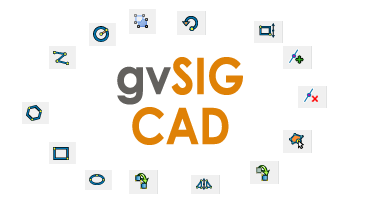 OpenCadTools improves and adds new features to the default CAD tools included with gvSIG software. Remote sensing is powerful in gvSIG. It even made our top 10 open source remote sensing packages list. Geoscientists will want to look at the Landform classification toolbox. Statisticians should take a long look at geostatisitcal tools. Transportation planners now have access to gvSIG Roads. NavTable is a top-notch plugin to install in your gvSIG Desktop. 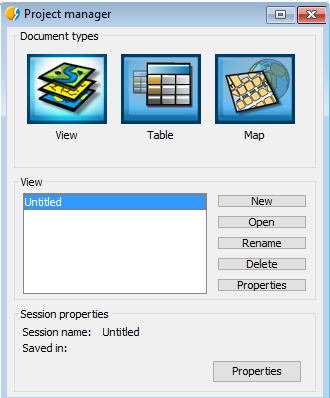 It has shades of ArcMap’s Data Driven Pages and QGIS Atlas because you can navigate through each table’s records one-by-one. The dynamic view is a refreshing way to explore data like a TV remote control. Flip through your records as if you have the power to turn channels with your thumb. On top of that, fields are shown in a vertical style that makes it easier for you to understand. The only downfall was that this plugin install slowed gvSIG. Despite the kinks that needs to be ironed out, overall NavTable is a neat idea. gvNIX is a tool that generates web services from Java code in minutes. It’s multi-platform and can be used in Linux, Mac and Windows. 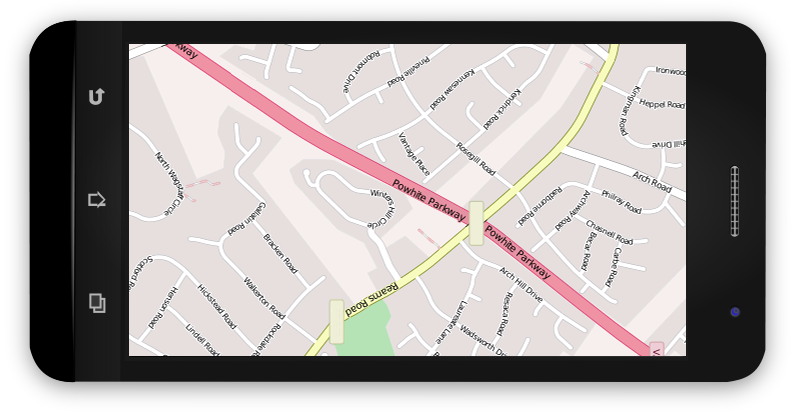 Users can interact with attribute information on a map with concurrency control. You can generate reports with gvNIX. It has responsive UI with HTML5 and CSS3 structure. Large organizations are using spatial data infrastructure systems to manage their geospatial. The open source solution that gvSIG provides to overcome this obstacle is gvSIG Online. Data can be shared in the cloud. Powerful administration tools are interoperable and is an integral solutions to large organizations. All the components are available for that integration of IDE in open source software. Easily, it’s the #1 product originating from Valencia, Spain – edging out the Valencia Orange. It falls under the GNU license. This means that it’s free to use, distribute, study and improve. Give it a test-run. We’re putting gvSIG software at #2 in the realm of open source software. …which is pretty darn good. Have you used gvSIG before? Here’s how we see the advantages and disadvantages of gvSIG software. gvSIG is an under-rated option for every day GIS uses. If you want to see how gvSIG ranks amongst other GIS software, be sure to check out our articles below. ArcScene and ArcGlobe both specialize in 3D. However, ArcScene is for local scenes and ArcGlobe is for global. Find out more differences between 3D software.